HauntedIllinois.com is your online source for everything haunted in Illinois. 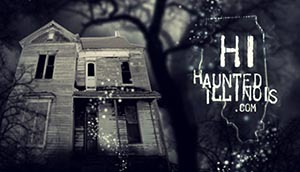 Since 1999, it has been our goal to provide you with the most current information about Halloween, commercial haunted attractions and the paranormal. 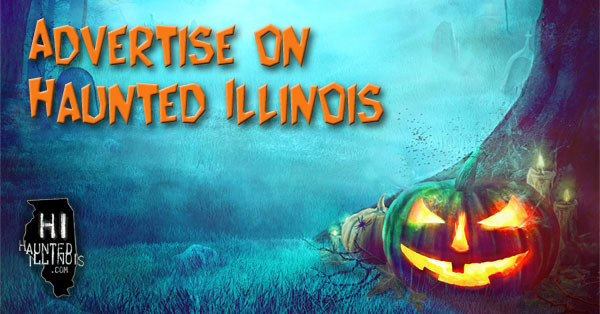 We host the internet's most comprehensive and up-to-date directory of Illinois haunted attractions, haunted house reviews, haunt industry reviews and Halloween links. Our paranormal section features directories of Illinois ghost tours, paranormal groups and real haunted places in the state. There is also a large archive of Illinois ghost stories and paranormal reviews.